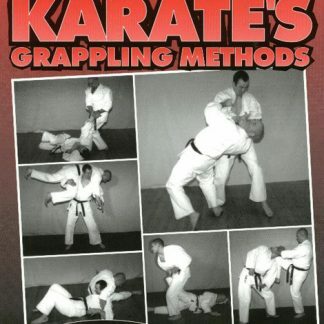 This heavily illustrated book provides instruction on the grappling methods recorded within the karate katas and shows how these techniques and the principles upon which they rest can be applied in a real situation. 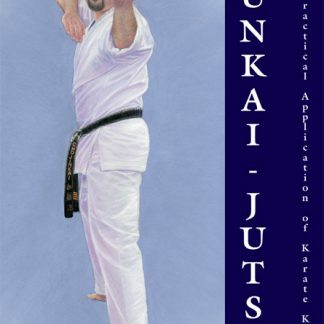 “At long last, a credible and marvellous book on the applications of Karate kata! And not one that skims the surface looking for frills & thrills, succeeding to entertain but failing abysmally to prepare one for a real, in your face encounter. Rather this book is an in-depth, thoughtful and thought provoking examination of possibly and probably the deadliest of arts (once fully realised). Karate’s grappling methods are not practiced in most traditional clubs because they simply do not know that these methods exist. This book will greatly aid in redressing the balance and will bring karate back to where it belongs in contemporary martial arts, on the cutting edge instead of dying in the water. This is a great and inspired book. 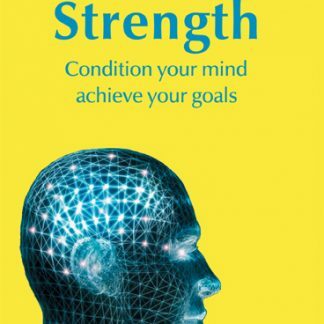 Buy it if you know what is good for you.” – Geoff Thompson – Renowned martial artist (6th Dan Karate) self-protection expert and best selling author. 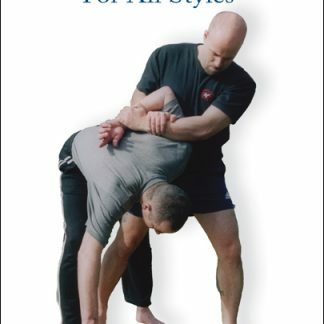 This book looks at Karate’s grappling techniques and principles – as recorded within the Karate katas (forms) – and shows how they can be realistically applied in a fighting situation. Karate’s close range methods have largely been neglected since the advent of modern competition. 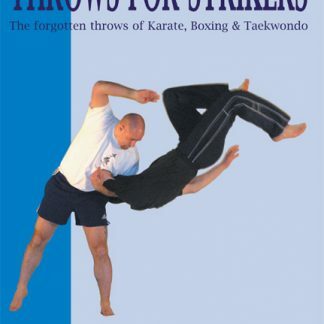 If you wish to practice karate as an effective system of fighting – you need to read this book! Karate’s Grappling Methods covers the following topics: Understanding Kata & Bunkai, The role of grappling in self-defence, Close range strikes, Throws & takedowns, Ground fighting, Chokes & Strangles, Arm locks, Leg & ankle locks, Neck wrenches, Finger locks, Wrist locks, Fighting dirty?, Combinations and Live grappling drills. 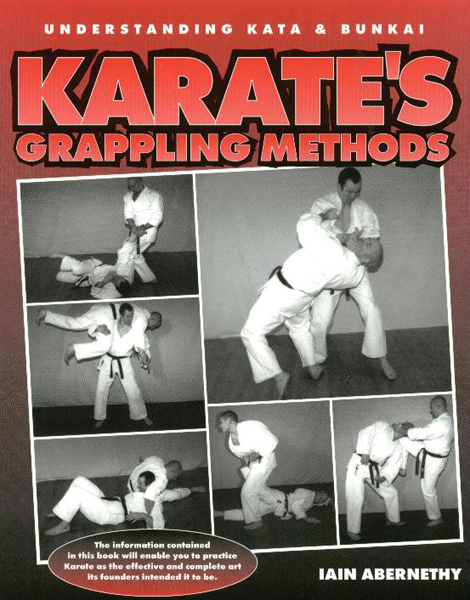 Karate’s Grappling Methods contains approx 400 easy to follow black and white photographs. The information contained within this book will enable you to practice Karate as the effective and complete art that its founders intended it to be. If you want to know what kata is really all about, you simply have to get this book!